A blog and The Life In Between : Bride Advice: Save The Dates. 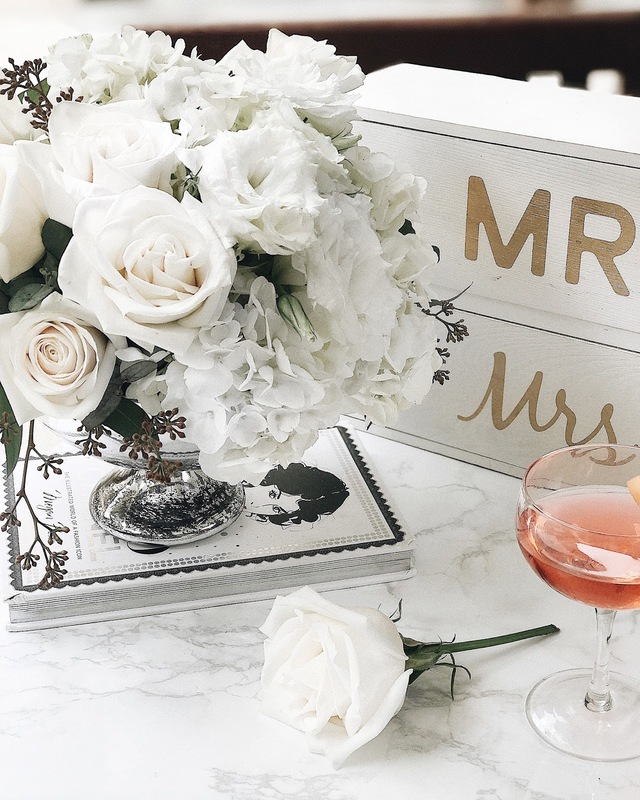 Bride Advice: Save The Dates. What to include and how to save money. 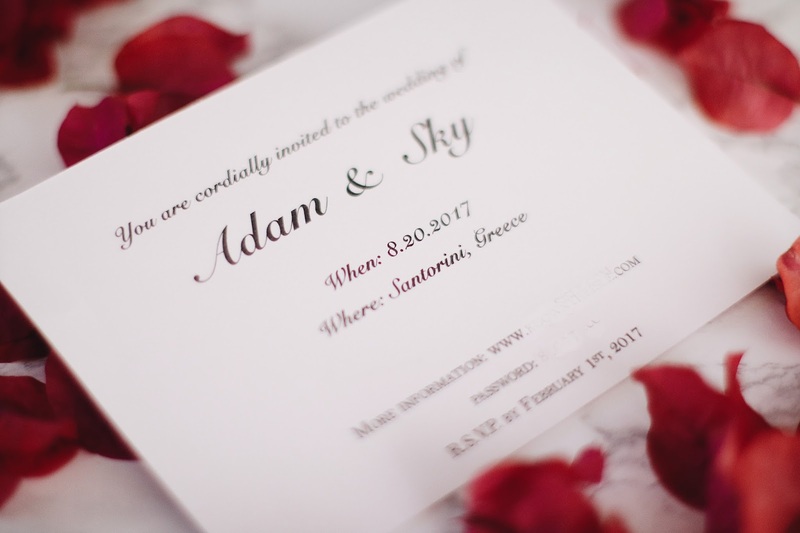 When it comes to planning a wedding I believe that the invite is the most important part as it provides guests with all the information. However, save the dates and invites add up quickly - the more guests, the more invites and the price jumps up before you even know it. We had to stop and think for a minute whether we needed the "save the date" or not. It's very traditional to have everything go in a row, because that's how it's been for a long time and because everyone does it, but have you stopped and think WHY? Well, we sure did. Even though we only have under fourty people attending our wedding we quickly came to a conclusion that sending "save the date" is a waste of money and paper. We have decided to skip the traditional way and send out the invites a year before the wedding, because why not. Your guests can start planning their trip way ahead of time. As the matter of fact, the sooner they know the date, location and all the details laid out on the website the more affordable it is as they still have time to find deals and the more likely they will come. Save money, time and paper. Why do extra work and stress more when you can include the date in the invite ? Money you planned on spending on "save the dates" can be added to extra flowers etc. at the end of the day every letter you send out cost money and people will just throw it out. 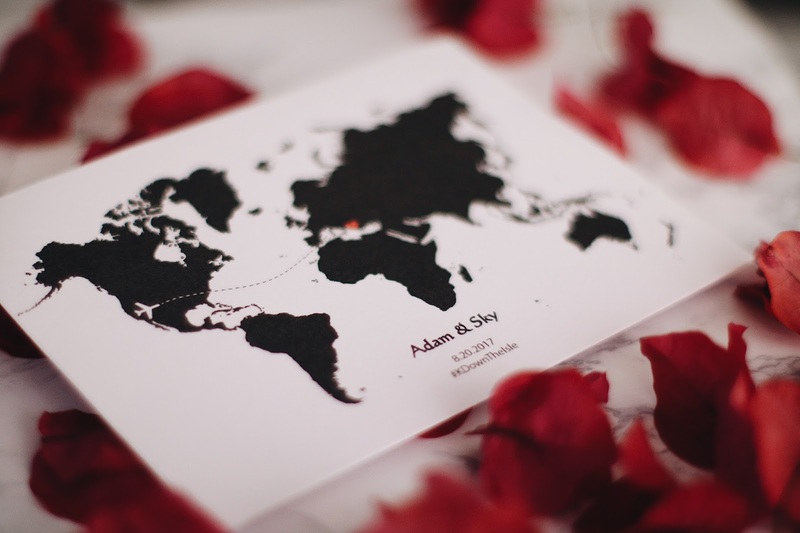 I am also sharing our invites that I believe are great for destination wedding! We made it very simple by adding a world's map visual with a plane over Los Angeles, since that's where we're from and a heart emoji on Santorini because that's where we're getting married. Because everyone has a short span of attention we only included main key points like the place, date and the website where guests could find rest of the information.